David Dabydeen was born in Guyana and being brought up in the racial holocaust of the sixties, he is well aware of his ancestry. 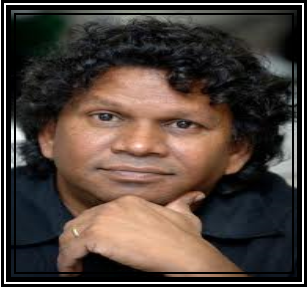 He is a distinguished author, novelist and academic, and twice winner of the prestigious Guyana Prize for Fiction. He read English at Cambridge and is now Professor of Literary Studies at the University of Warwick. In 1993, he was made Guyana’s ambassador at UNESCO and is a member of their Executive Board. In 2010 he was also Guyana’s Ambassador to China.